Winning form is good form, and that is exactly how South Australian Todd Lehmann #85 will enter his Haeusler’s Sea Lake Mallee Rally ARB 400 debut next weekend. 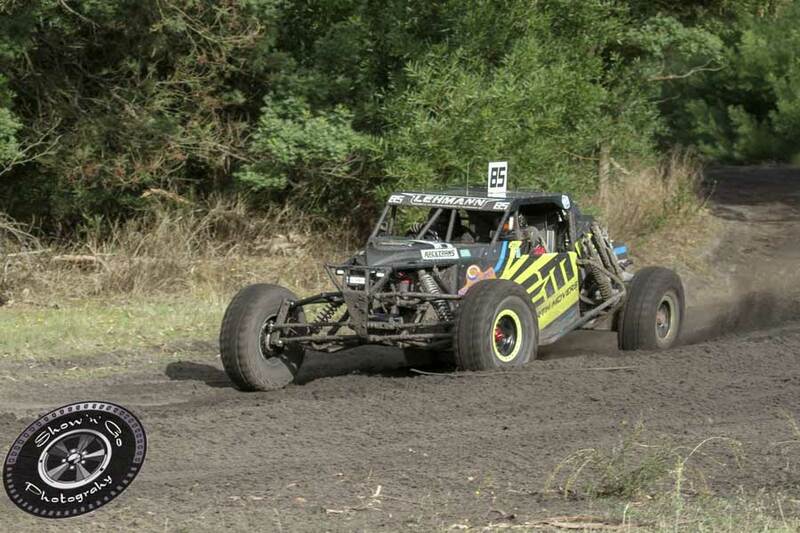 A relative newcomer to the off road arena, Lehmann in just his second season of racing is fresh off a maiden outright victory at the Mumbannar 160 – momentum they will look to continue. 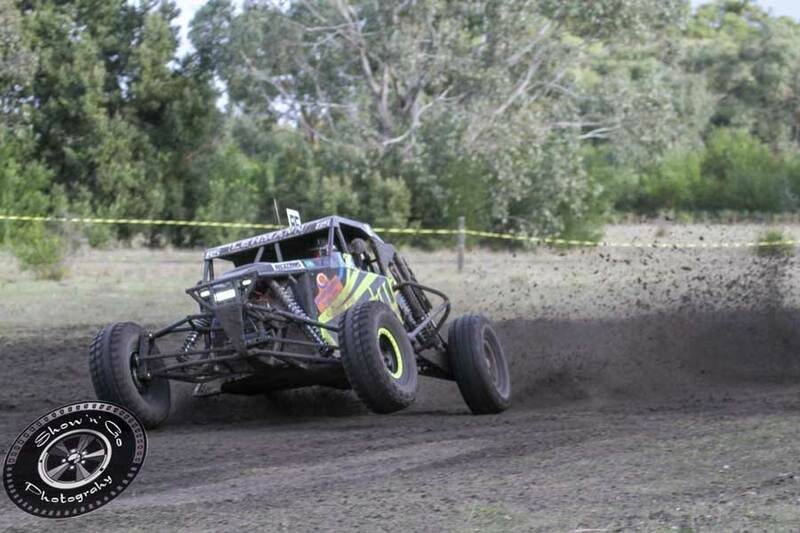 Based out of Robe, a small coastal town in South Australia, Lehmann and crew campaign a Bullet Unlimited buggy which was fitted out in the off season with a roaring LS1 Chev and an Albins transmission. 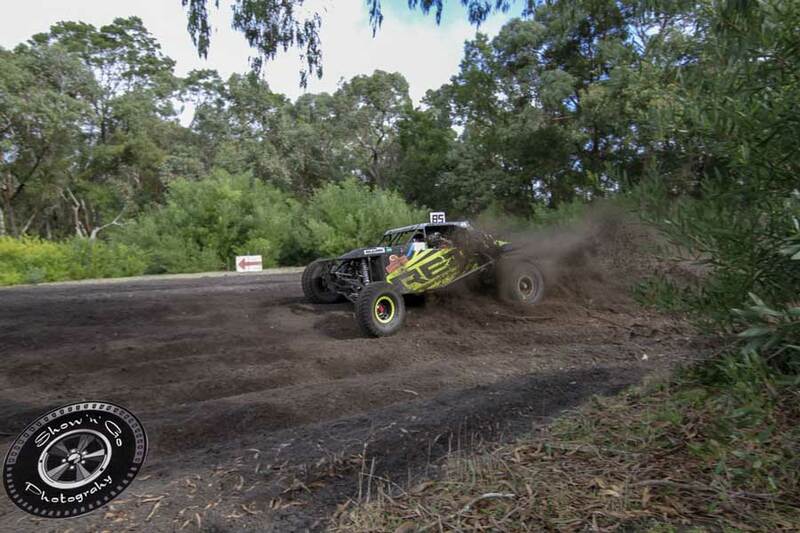 With only a limited number of starts under his belt since debuting in 2017, the team’s breakthrough came with a fifth outright at last year’s Glenroy Plains Produce & PMD Race Products Off Road Masters. 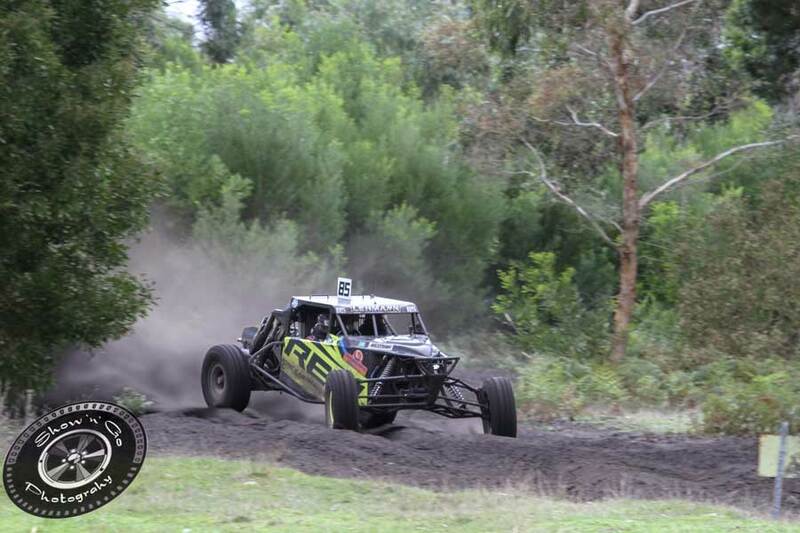 Lehmann’s recent win was made even sweeter after weeks of local banter with his fellow competitors leading into race day, and is already looking forward to continuing the rivalry at upcoming Millicent Sand Buggy Club events. 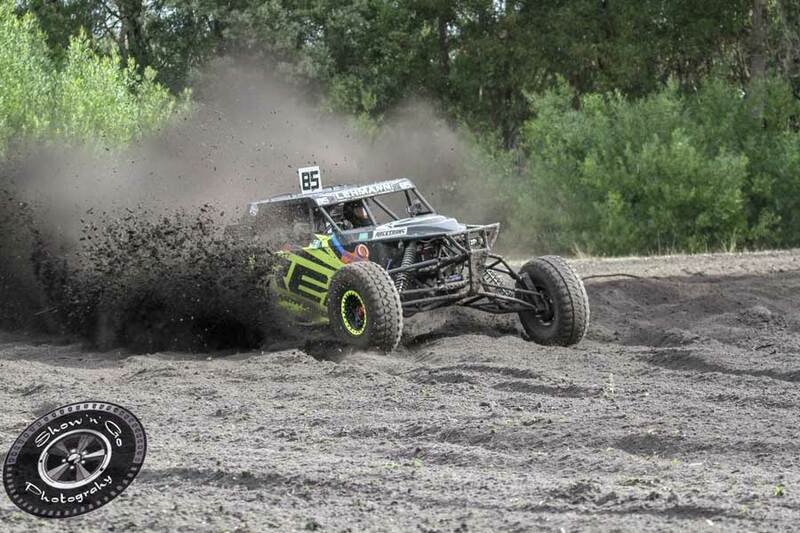 Although new to off road, Lehmann has been involved in motorsport since his junior days, either on a motorbike or in a junior sedan – therefore no stranger to wheel to wheel action. Lehmann’s parents themselves are long-time supporters of the Millicent Club and former competitors of the Pines Enduro, and now enjoy watching their son ply his trade in the off road world. With their maiden trek to the Victorian township of Sea Lake fast approaching, Lehmann is quietly confident of another strong showing in the Chev powered Bullet at the iconic Mallee Rally. The team are grateful to reside in an area with so many popular events so close to home, and are expected to compete at Moorex (north of Naracoorte) in July, the Pines Enduro in September, and if all goes to plan, finish their season at the day/night race at Beachport. Lehmann would like to thank the team’s sponsors Robe Earthmovers, Fennel Forestry, Thinwall Trailers and Millicent Beaurepairs, along with Philip from Robe Diesel services for his help re-wiring the car, Daniel Lamb for his assistance and father Trevor for the weeks spent in the shed working on the car – racing is impossible without their continued support.